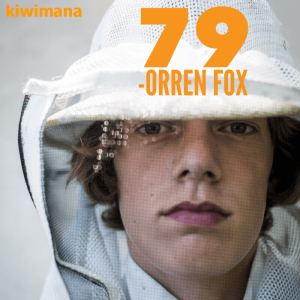 Orren Fox is Author, Beekeeper, Chicken Farmer and Blogger from Newburyport in Massachusetts. He has been running the successful blog happychickens.com for almost nine years. Beekeeping has taken him to Nepal and the White House, what is next step for this young man? How it came down to a choice between a Ram or Bees? Why Bee Suits with open side pockets are a bad idea? Have you got any good idea on how to get kids interested in bees? I'll be listening tonight when I turn in for the night. Thanks Patrick, we hope you enjoyed the interview.